The interactive workshop focusses on first listening and asking rather than telling, in order to deepen relationships. 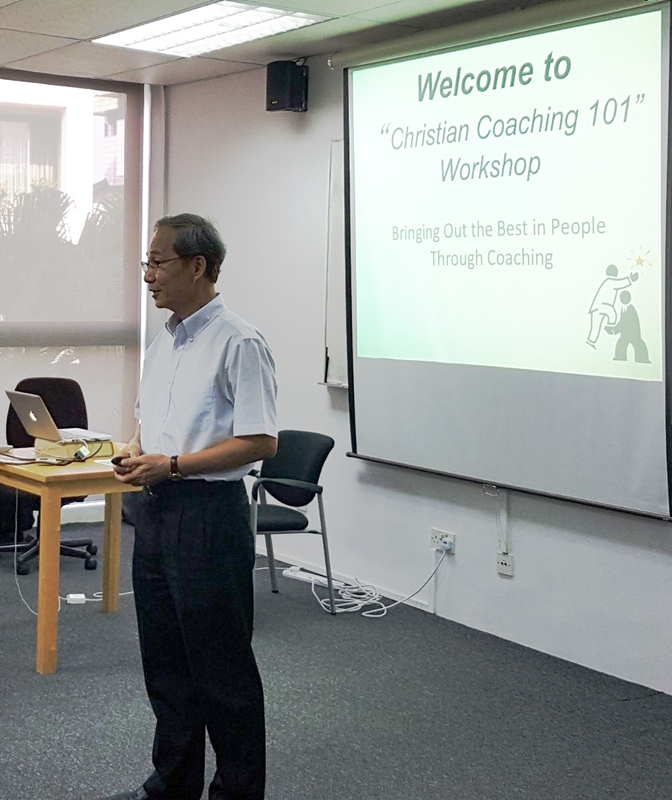 Nav Alumni John Lim Chee Khiang, a Professional Certified Coach, aims to bring out the best in people through Christian Coaching. On Good Friday, the Navigators Community Ministry (NCM) hosted a one-day intensive workshop on Christian Coaching 101 for Navigators (Nav) alumni and their fellow brothers and sisters in Christ. 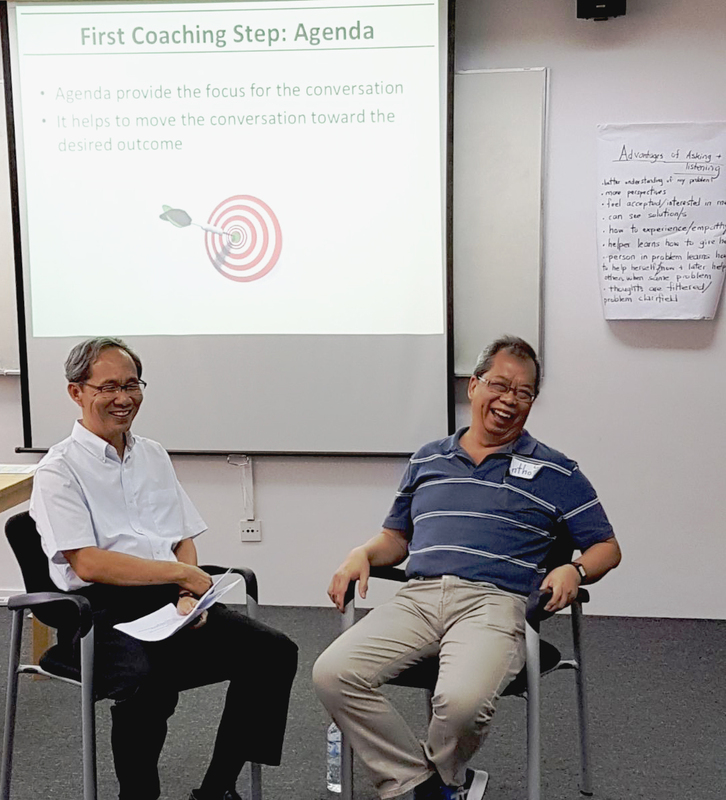 Seated with coach John is Anthony Low (SP Nav alumni) during a role-playing session. Another participant who benefitted from the course was Wendy, who gave feedback that it was an excellent workshop. She learned the importance of listening and asking open-ended questions instead of jumping straight into assumptions or conclusions. She plans to apply this skill in her workplace, church small group, in discipleship and her family. 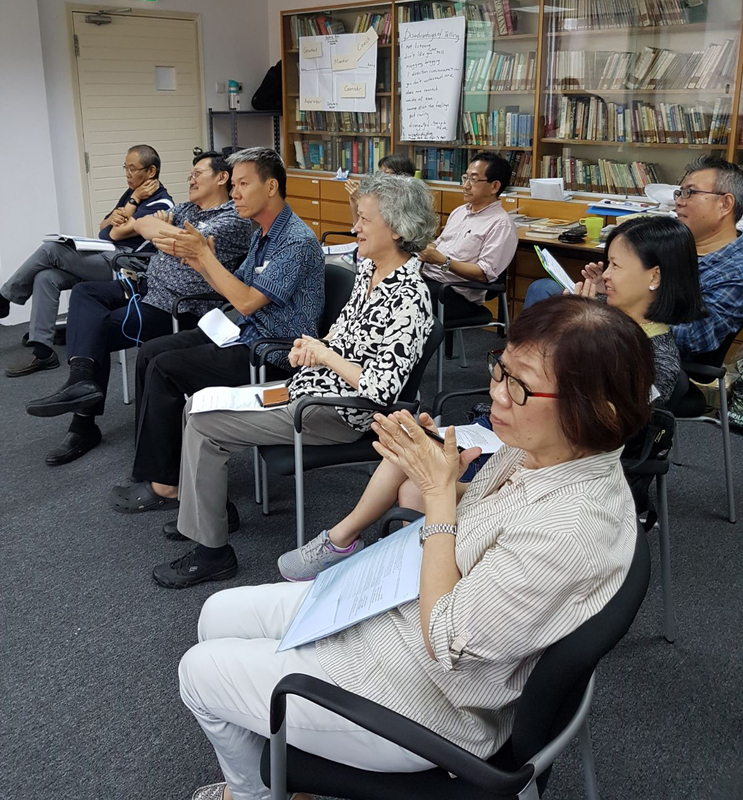 The three-day course was condensed into one day and delivered by Navigator alumni John Lim Chee Khiang and his wife Lim Song Kheng. Both are bi-vocational missionaries, ACTA certified trainers and Professional Certified Coaches through the International Coach Federation. Besides their coach training and personal ministry, they also coach missionaries, spiritual leaders and Business-As-Mission (BAM) leaders. With 30 years’ corporate experience under his belt, John has served with Leadership Development International Training (LDiT) as Director of Coaching Services in China. His passion is to empower disciples to fully live out God’s calling through coaching. 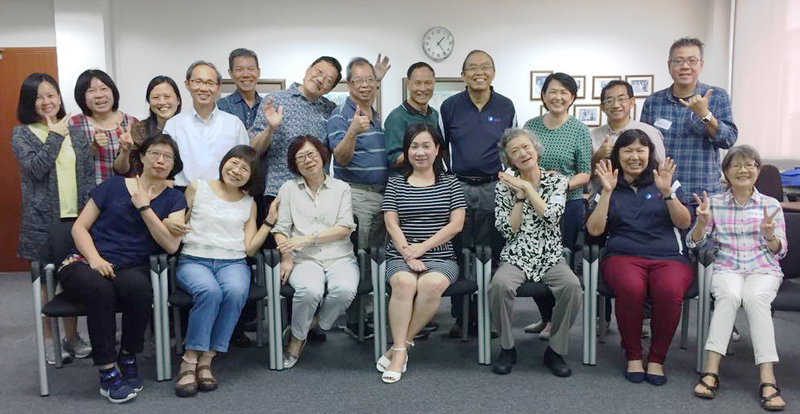 Christian coaches Lim Song Kheng (standing, 3rd from left) and husband John Lim Chee Khiang beside her with the Nav alumni, committed to enhancing their discipleship skills.